March 31st is Opening Day for the 2014 Baseball Season. Fans have been counting down the days ~ some since the final game of last season. Anticipation is high. Every team is starting over. What happened last year is last year and each team and their fans hold hope that they will win the golden prize ~ the World Series. A new season also means each team starts off on an even playing field. Of course analysts, owners, players, and fans will have their favorites. But no one can truly predict who will win. 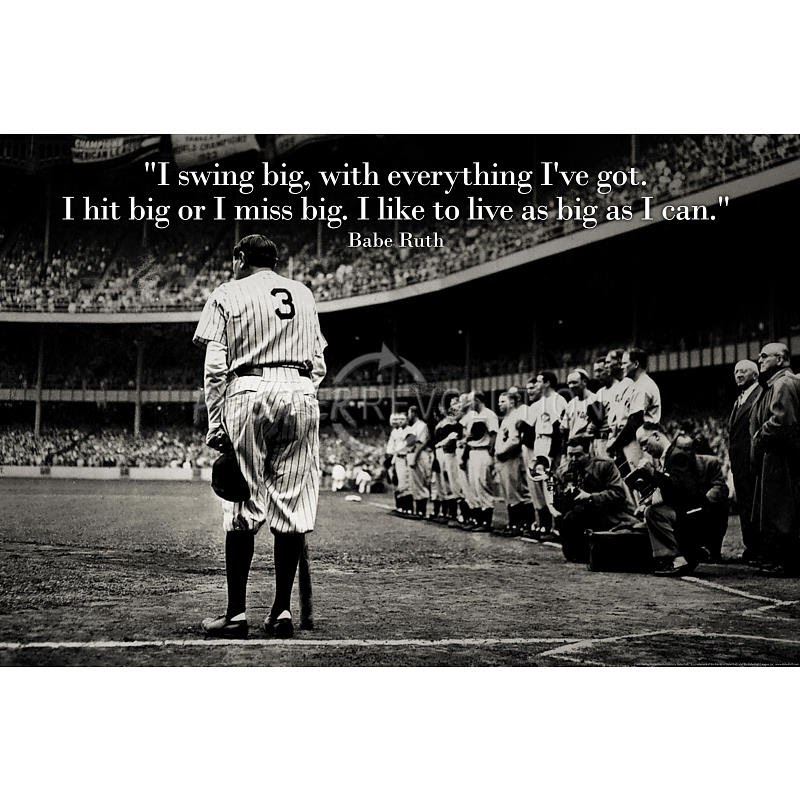 That is what makes the game exciting. 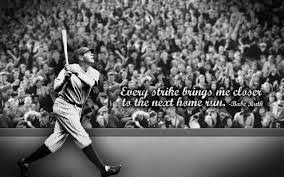 I have shared my love of sports before, so it is no surprise that I find the idea of renewed possibilities inspiring.....and this inspiration helps fuel my business. Just as with the start of a new season, past successes are just that, in the past. While it is possible to build upon what has gone before, you must continue to prove yourself every day. You are only as good as your last job. Go for it! Being tentative and fearful will not get you want you want. You have to set yourself big goals. While you may set smaller goals along the way, your eye should be on the big prize. Don’t allow the possibility you may fail to derail you. The reality is that you will fail from time to time. The key is to not let that stop you from moving forward. Here, as in many things, attitude is everything. Understand that your failures are simply chances to find out what works. 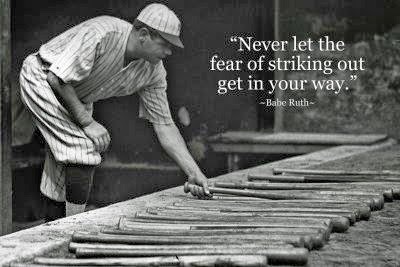 Learning from those mistakes is what will allow you to fine tune your business so you can hit that “home run”. There is great value in team work. When everyone works hard for a common goal, you will find success. Make sure all your employees are on the same page. Be clear about your goals and what each of you needs to contribute to achieve them. 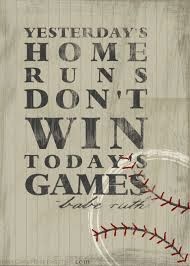 Now it is time to find your own “Opening Day” inspiration. Relish the excitement of a new season and take that feeling and put it into your own business. 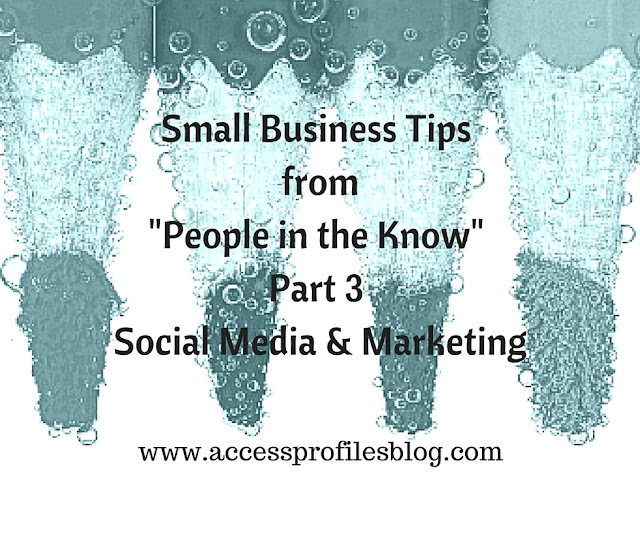 Find more tips and information to help You and Your business win big on my blog and website. 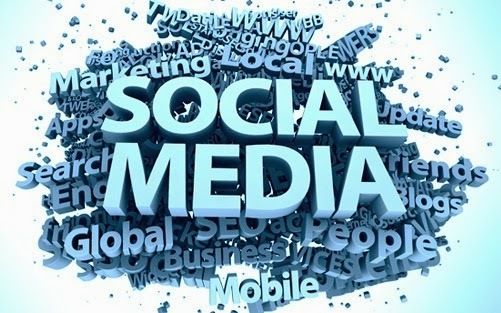 I would love to connect on Facebook, Twitter, LinkedIn and Google+ too! 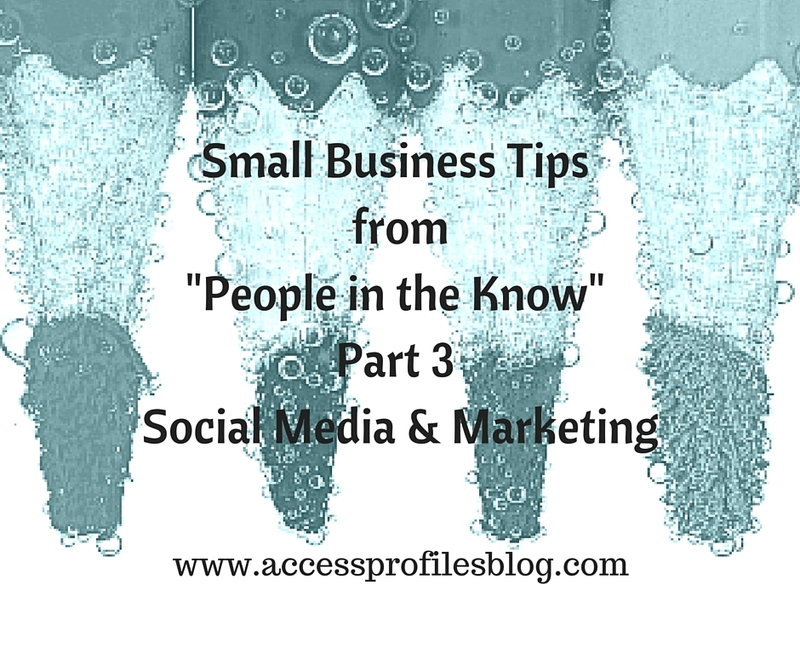 Small Business Tips from “People in the Know” (Part 2)! Running a small business, while exciting and fulfilling, can also be fraught with many questions and concerns. If you are lucky, you have built a network of friends and peers that can help you through the rough spots. In Part 1, I shared advice on setting up your business and finances (if you missed it, take a look here). you are sure to have questions. Hiring and Outsourcing are one of the most stressful decisions for any small business owner. 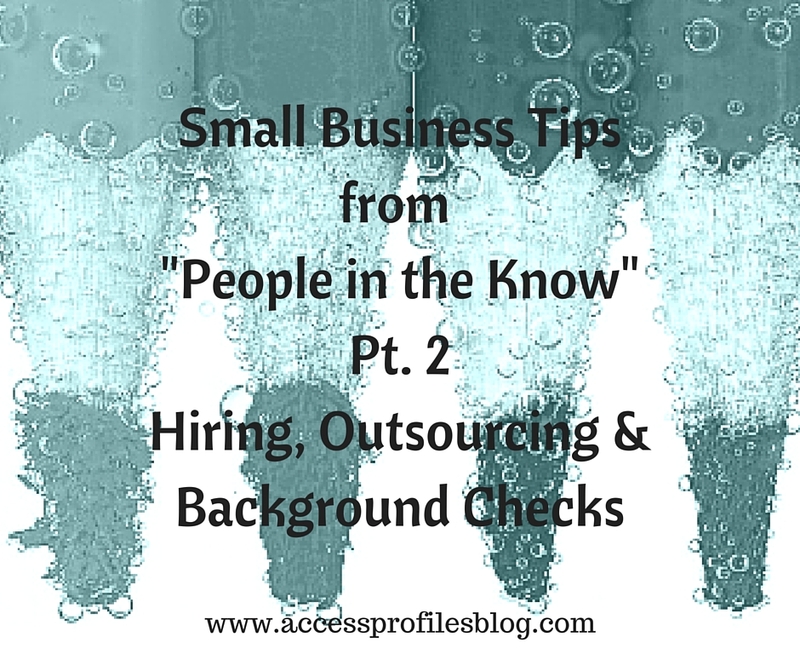 "Tweet This"
Here in Part 2, You will find tips on Hiring, Outsourcing, and Background Checks to help ease the way. I have reached out to 3 of my “go to” people on these subjects ~ Nick Fishman, of Sterling Talent Solutions, Chas Sobolak of Justifacts, and Gali Wealcatch of RemSource for their advice. Recruiting and training any new hire costs money and time. As a Small Business owner, you can’t afford to waste that investment. You need to make sure that you do it right the first time. The key is to establish a sound hiring process. 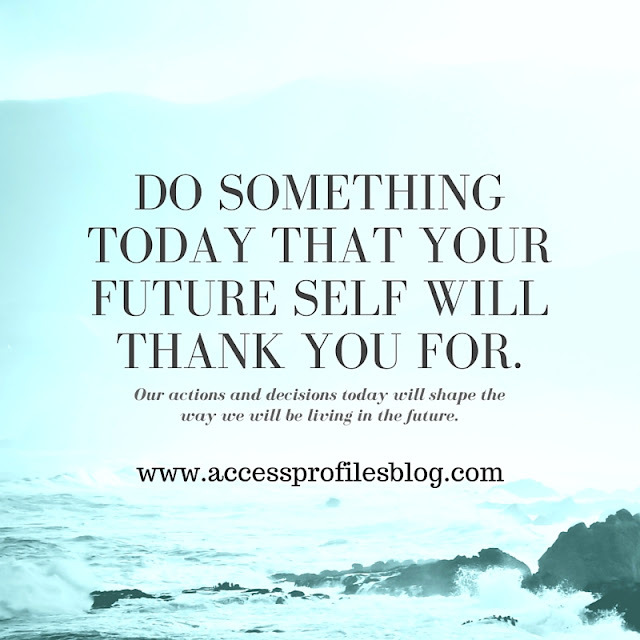 Decide well in advance exactly what the job requirements are for your open position and fine tune your search to make sure your applicants will fit the bill. That is where a well thought out screening program comes in. 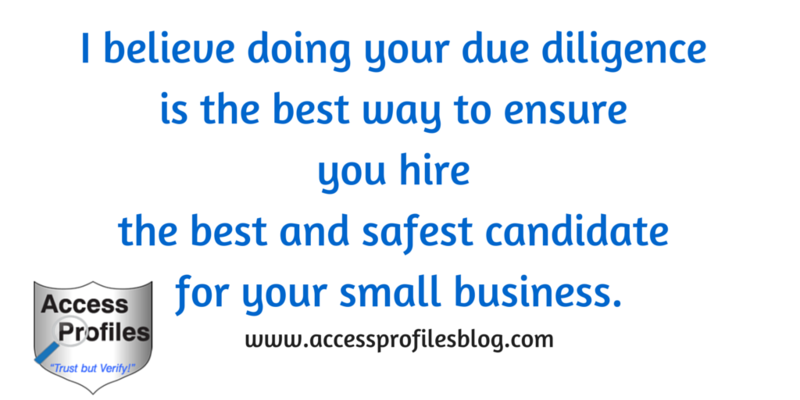 You will want to make sure that your new hire is safe, qualified, and motivated. Verifying the information listed on an applicant’s resume is a start. While I also have written articles on the vital role background checks play in the hiring process, (you can find many of them on our Resources & Frequently Asked Questions page), the following two “People in the Know” are my favorite additional sources. Nick Fishman, Senior Vice President of Partners and Alliances at Sterling Talent Solutions (*Source1), understands the needs of Small Business. He believes that using a qualified screening company will help ease your mind over the entire hiring process. I have connected with Nick in many of my Background Check groups on LinkedIn. His insights and discussions are always of great value to me. 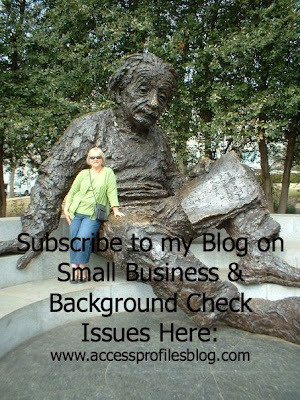 Just because you’re a small company doesn’t mean you don’t need to conduct background checks ~ I’ve seen too many small businesses delude themselves into believing that background checks are for larger organizations. A small business is hurt exponentially more than a large company when they make bad hiring decisions whether related to their cost of hiring and training a replacement, their ability to weather loss due to internal theft or their ability to survive costly litigation. Discover more about Small Business and background check costs in "Think a Background Check Costs too Much? Think Again!". 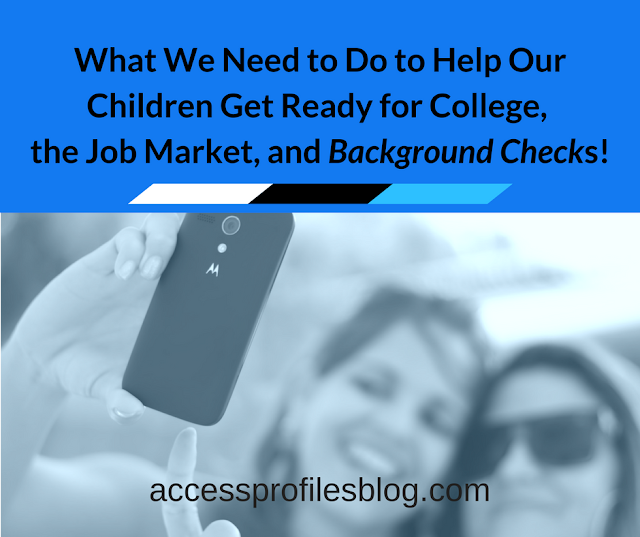 Do Your Homework ~ Not all background checks are created equal. No settling for the $5.00 internet search or asking your friend who’s a policeman to conduct the search for you. Make sure you understand exactly what you are or are not getting for the price offered. Read "Background Checks & Online Databases ~ What You Need to Know" for more information. Understand and Play by the Rules ~ Screening laws aren’t rocket science, but they must be followed. Make sure you adhere to the myriad consumer, privacy and anti-discrimination laws. Just because you are a small business doesn’t make you immune to regulators or the plaintiff’s bar. Chas Sobolak, Corporate Marketing Manager of Justifacts Credential Verification Inc., concurs. 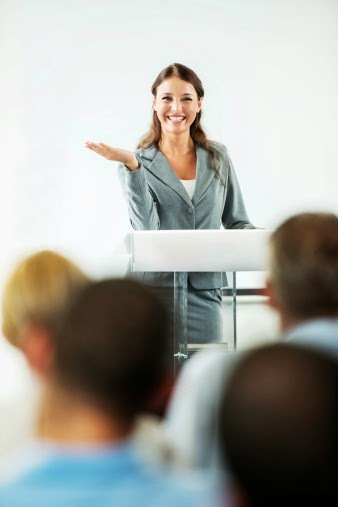 Sobolak also recognizes that establishing a sound screening program is crucial to the success of your Small Business. Sobolak is also a LinkedIn connection. I have shared many of his articles in my online paper, “Access Profiles Weekly”, and on my Social Media sites. Keep documentation and the hiring process consistent ~ Employment lawsuit lawyers prey on companies that have a sporadic hiring process because it can be hard to defend in court. Be fair and consistent in the way that you recruit, interview, and screen potential candidates. Be aware of state-specific laws ~ Whether you’re conducting background checks nationwide or in your own hometown, state laws can affect the way you screen your applicants. Particular states restrict the ability to ask about previous convictions on job applications, the use of older cases, the use of dismissed criminal cases, and more. Understand how the FCRA affects hiring ~ The primary law regulating the procurement, preparation and use of a background report is the Fair Credit Reporting Act (FCRA). If a company’s procedures are not in compliance with the FCRA, it is likely a large group of individuals will have been affected. Plaintiffs are eligible to receive statutory damages (no proof of actual damages required) of $100 to $1000 per violation, and there is no cap on the damages that can be awarded against the defendant. Justifacts has established a Guide to Understanding the FCRA for a fast track to compliance. Establish and follow an Adverse Action process ~ Before rejecting a job applicant, denying a promotion or terminating an employee based in whole or in part on information obtained in a consumer report, companies are obligated under the FCRA to follow a two-step Adverse Action process. This process provides applicants / employees the opportunity to review and dispute information in the report, if they so choose. For more details about the Adverse Action process view our Adverse Action Process blog post. More Tips to Help Your Small Business "Fly Under the EEOC Radar" can be found Here! Another option open to you is to Outsource instead of making a long-term hire. This choice can provide many benefits to the Small Business Owner. Most importantly, it can save you money and time. Outsourcing is also perfect for when you need help with a short-term or seasonal project. Gali Wealcatch is Director of Marketing & Business Development at RemSource, a company that specializes in Outsourced Administrative Services (*Source3). 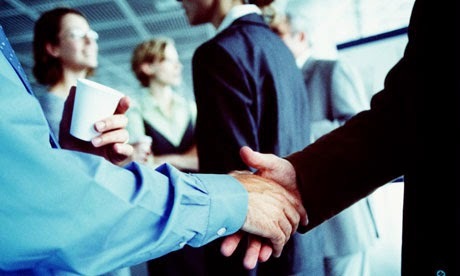 The people at RemSource recognize your need to keep your business running smoothly. They believe that Outsourcing can do just that. 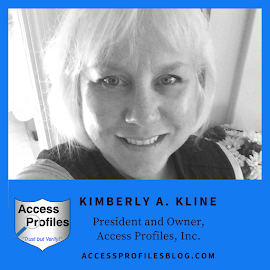 Experience ~ Very often, a small business owner isn’t trained or proficient in all of the administrative responsibilities that come along with running a business. Sending those tasks to people who do that for a living means it will be done right. Stress-relief ~ If you’ve ever tried to hire someone, you know how much of a headache it is to review resumes, interview, onboard, train, and often, fire and replace. Outsourcing to an established team means that you’re solution is available whenever you want it, and it doesn’t take very much to get started. Plus, there are no sick days, vacation days, or extended leave. Big savings ~ Hiring your own employee comes with a salary, office space, equipment, utilities, and payroll expenses. Outsourcing is only 1 expense that should earn you way more than its fees by freeing you up to make more money during your day. To learn more about what Hiring Temp Workers and Interns can do for your Small Business, read "How to Hire Fresh Talent without a Long-Term Commitment!". 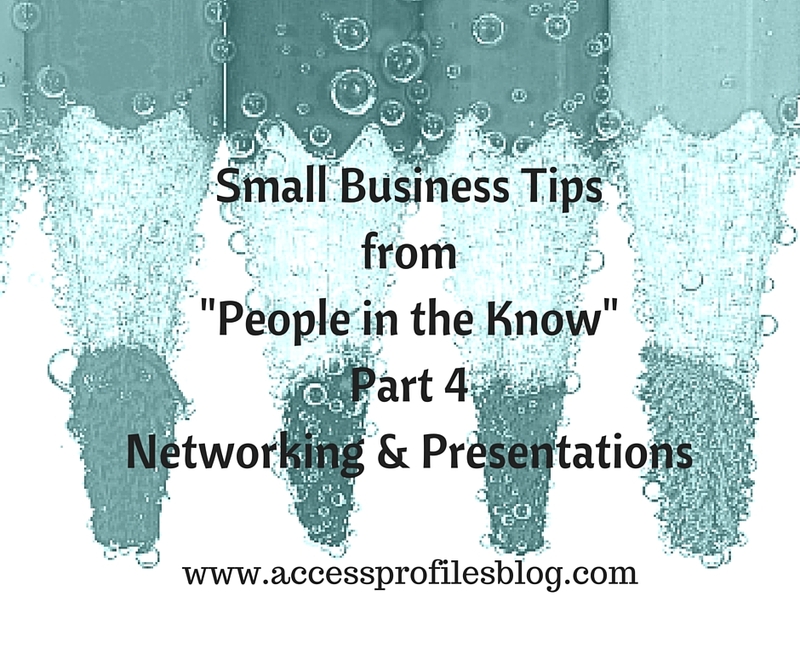 is the best way to start off on the right foot and put your company on the road to success! 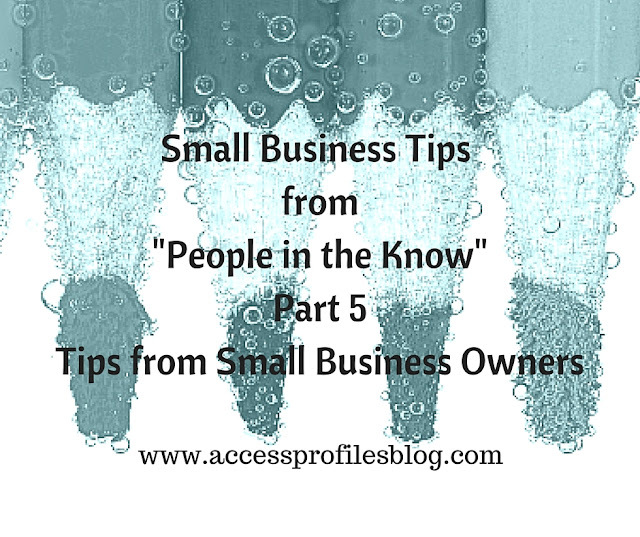 in our “Small Business Tips from ‘People in the Know’” series. 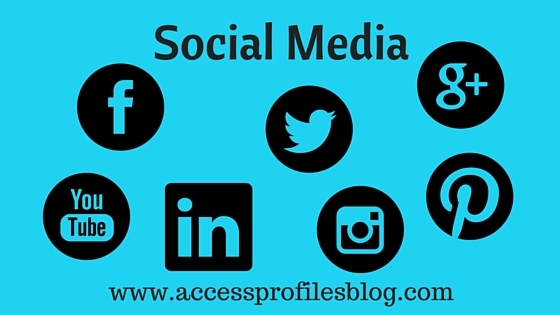 You will also discover more About Us and our Hiring, Small Business Mentoring, and Security Consulting Services too! *Source2: Chas Sobolak, Corporate Marketing Manager for Justifacts Credential Verification Inc.